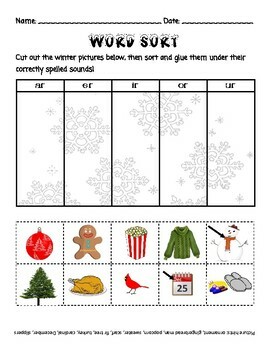 heck out our OG winter decodable story, games, and activities that cover R-Controlled Vowels. 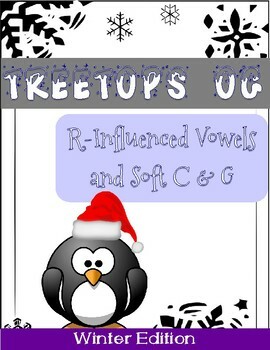 These can be used as a supplement to our R-Influenced Vowels and Soft C/G Unit, or to complement any phonics program. 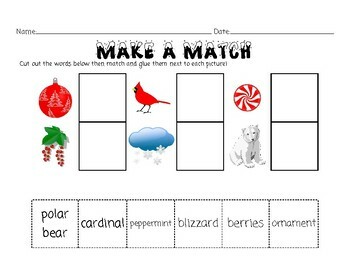 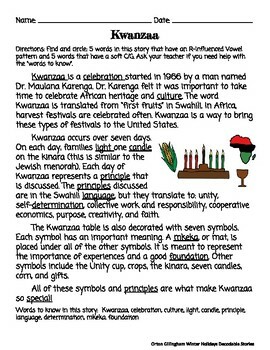 To see our other OG Holiday resources, click here.